Vegan, Nut-Free, Top 8 Allergen-Free, Gluten-Free treats offer the iconic flavor duo of chocolate and “peanut butter” without a trace of nuts. My kids have food allergies so we were excited to try this treat! 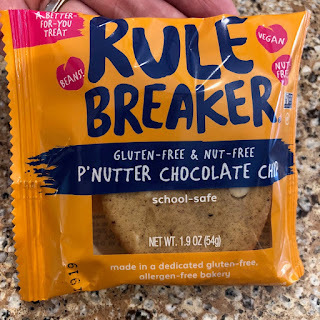 Rule Breaker Snacks®, maker of innovative vegan bean-based sweet snacks, announces the launch of nut-free P’Nutter Chocolate Chip treats. 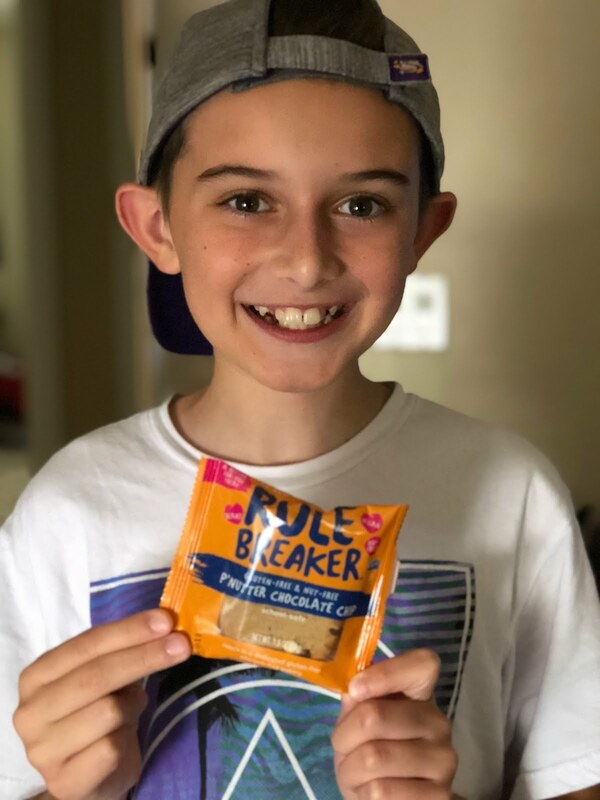 Bursting with white chocolate and dark chocolate chips, Rule Breaker's newest treats bring the classic flavors of chocolate and peanut butter together without a trace of nuts or artificial flavorings. 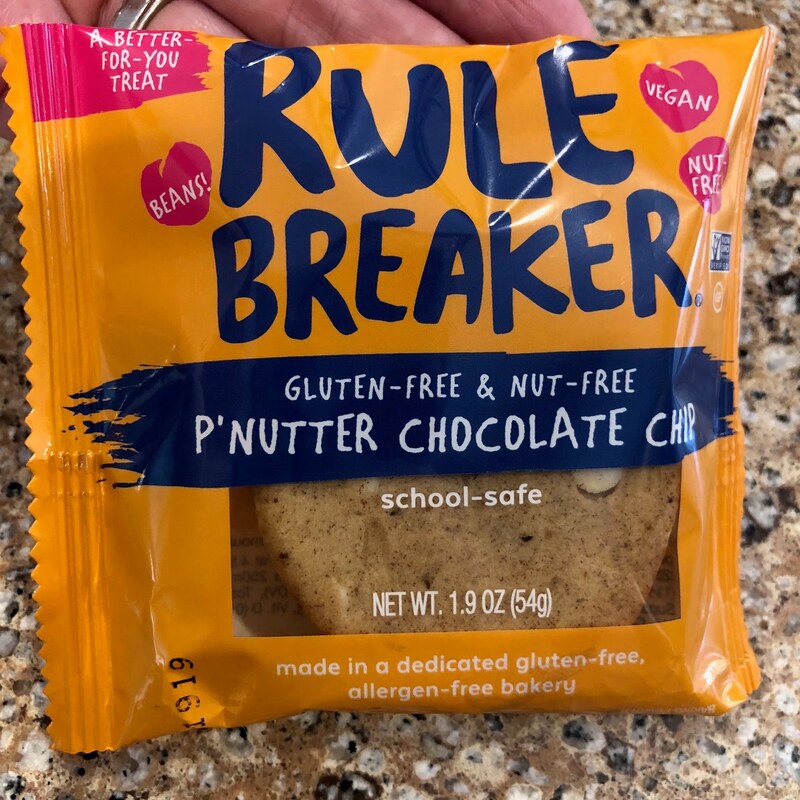 The new flavor joins original Rule Breaker Snacks Deep Chocolate Brownies, Chocolate Chunk Blondies and Birthday Cake Blondies as delicious, decadent guilt-free treats. Rule Breaker Snacks® are defiantly delicious bean-based treats. They are available online and at select retail locations and Amazon. For more information about Rule Breaker Snacks, please visit rulebreakersnacks.com.